This form is for Knit Dizzney participants only. 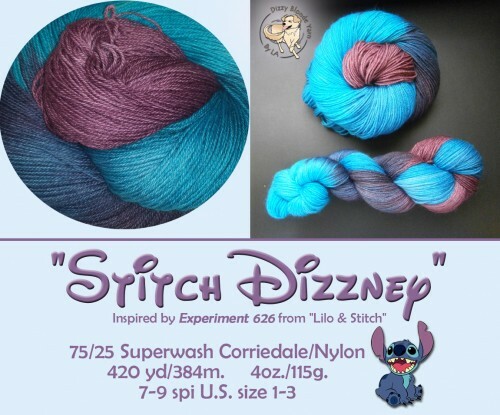 If you’re unable to attend Knit Dizzney, but still want to order the yarn, you can do so through the shop. Here’s the link. Project Bags are limited to one per person. Invoicing for Bags & Yarn orders will begin on August 16. Due to the extremely limited quantity of Cowabunga Project bags, availability is currently limited to Knit Dizzney attendees. If there are any bags available after the pre-orders have closed, I will stock that quantity in the shop and post a link on August 16th. Pre-orders are now close. 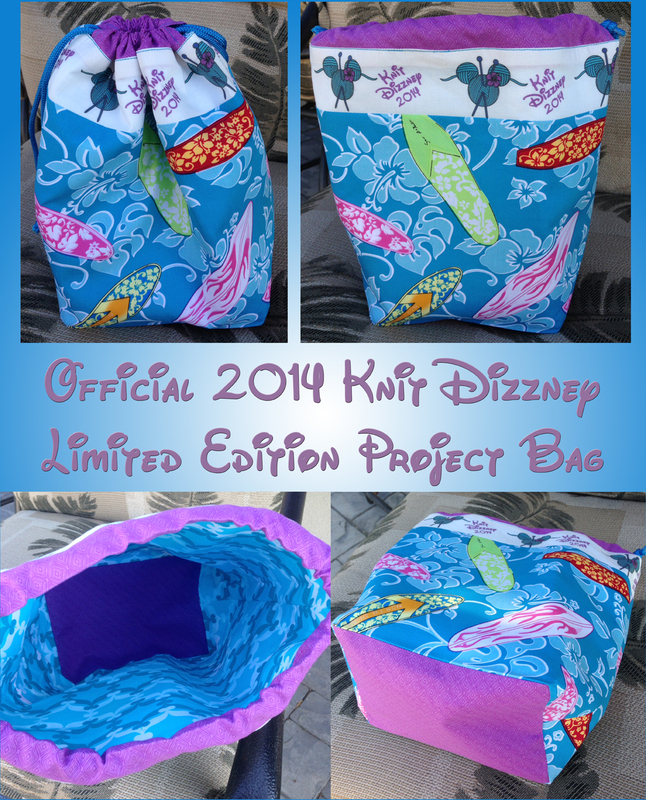 Bags have been sold out, however, the yarn is still available until August 31, 2014. I get paid on July 31 if I can pay then I can bring you cash to save you on Paypal fees! May I pay you next week as well? I know you are going to be gone this weekend, Have fun at the Camp CogKnitive. I don’t get paid until Aug 1st. I won’t begin invoicing until after the pre-order close date. Aug. 4 for T-shirts, and Aug. 15 for yarn. I would like to order just the project bag, Can I do that and pick it up at the meetup? 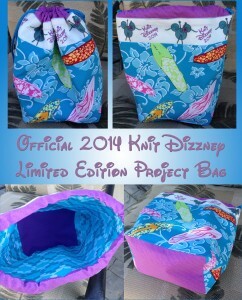 If you’re coming to Knit Dizzney, yes, you can order just the bag. I am registering for the event but on the form I only see how to preorder the yarn and the T-shirt. How do I order the bag?